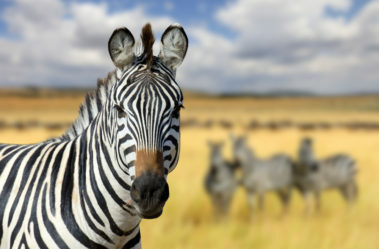 Located in South East Botswana, Mashatu Game Reserve is is easily accessible from South Africa. 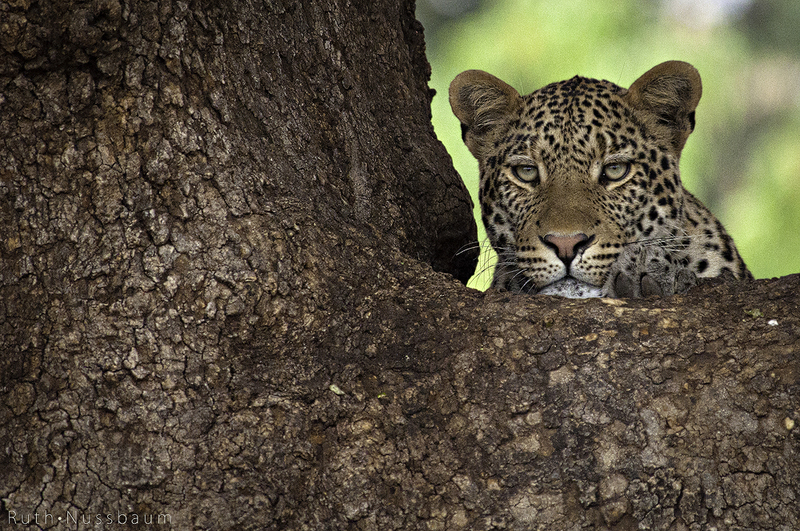 It is a diverse wilderness of savannah, riverine forests, marshland as well as open plains and sandstone outcrops. 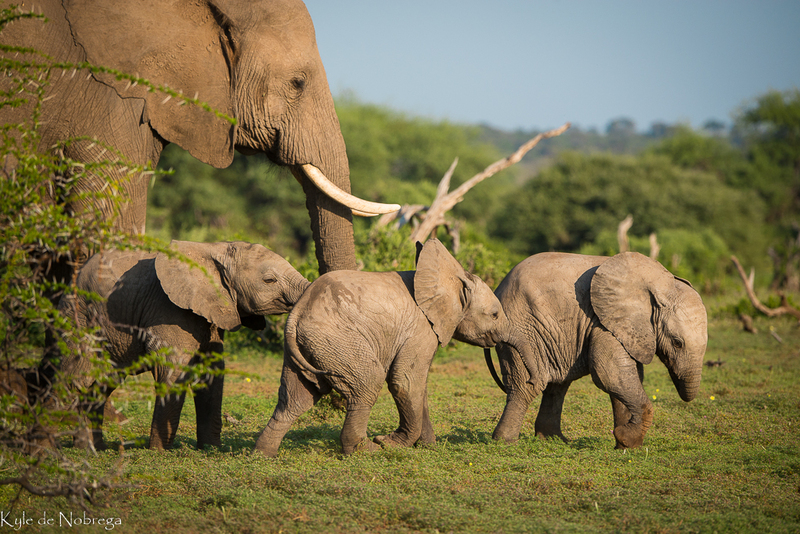 Mashatu Game Reserve proudly provides a refuge for some 366 species of birds and the largest, single population of elephant on privately owned land in Africa. 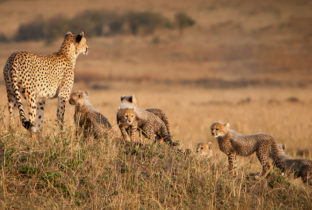 Furthermore, this is a very special place with excellent game viewing opportunities. 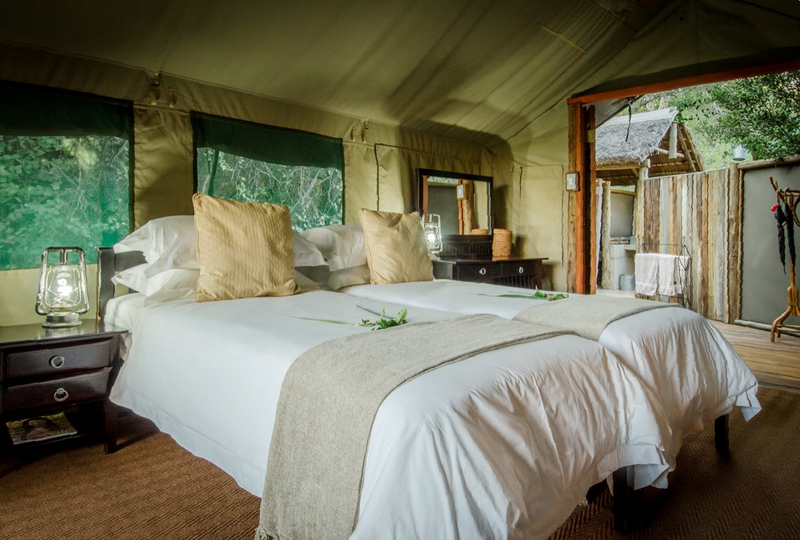 Mashatu Main Camp is the larger and more luxurious of Mashatu’s camps, with 14 authentically decorated luxury suites. 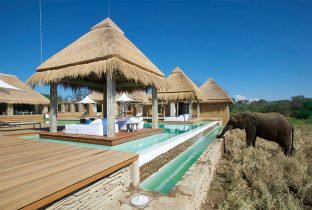 The suites lie along the camp’s perimeter, and are designed to allow absolute privacy. 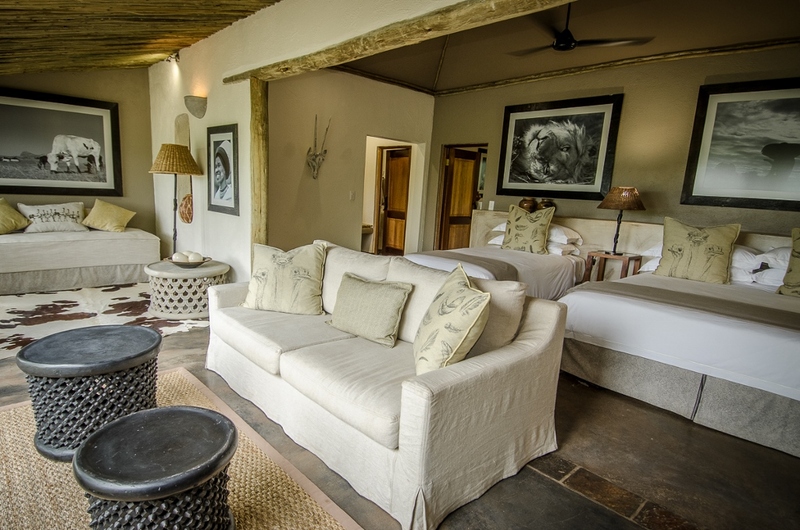 Each is furnished with two three-quarter beds, a day bed and an expansive en-suite bathroom. 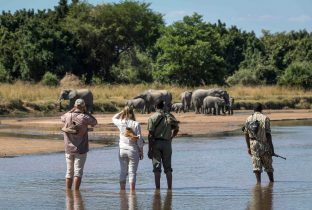 Your private lounge area overlooks the unfenced surrounding bush, and as Mashatu Main Camp is elevated around a waterhole, game viewing is excellent from within the camp. 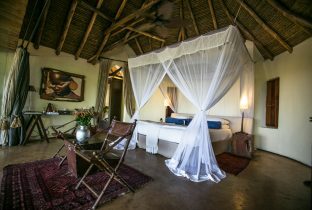 Facilities include a swimming pool, air-conditioned lounge and dining room, and a lala-palm enclosed African boma. 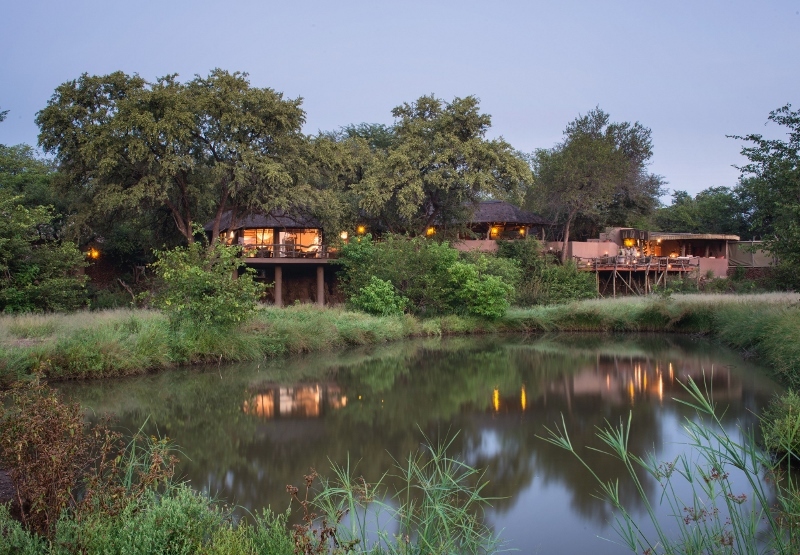 Mashatu Tented Camp is nestled in the remote northern area of the reserve, and is a truly idyllic getaway. 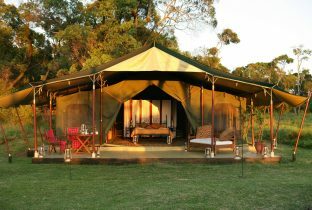 Although rustic in character, every facility is provided – 8 completely private comfortable tents are tucked under the branches of enormous trees, accessible via meandering pathways. 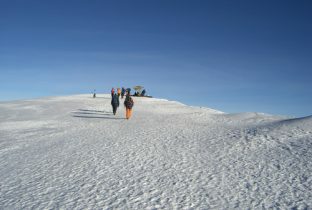 All are insect-proofed, with comfortable beds and a private en-suite bathroom. 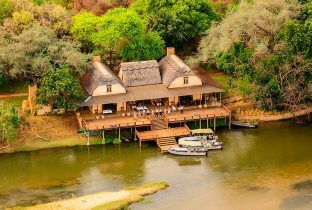 Meals are served on an open-sided thatch deck, or in the boma overlooking a floodlit and popular waterhole. A plunge pool provides a refreshing break from the unrelenting sunshine typical of the summer months.